We have set up a remarkable position in the market as a legendary butterfly valve manufacturer; our range of the butterfly valve has proven its capabilities through outstanding performance. 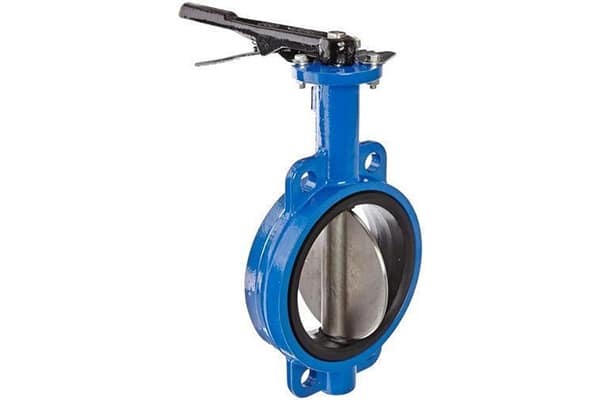 This butterfly valve is the composition of the high grade material used to regulate the flow of the liquid or gas stream in the processing system. This butterfly valve can be set at any angle as per the requirement, is being immensely popular in the market for its reliable performance. This butterfly valve is commonly used in the gas and fluid control applications worldwide and owing the same we have developed it as per the international quality standards, available in the large scale specification.